There are so many flooring options out there including hardwood and vinyl. When you are dealing with concrete or epoxy flooring, you can have an expense amount of floor covering on your hands. Depending on the space you are looking to cover, you may need to consider if polishing your concrete is a good option. It also might be great to get the Epoxy Flooring team at Floor Worx to make stain and lay epoxy for you. You can do a lot more than you think with concrete floors. You can have them stained and polished or just polished. You can also have the staining in certain ways to make patterns, artistic stylings or from room to room. The team at Floor Worx knows exactly what to do with all of your concrete stain and polishing needs. 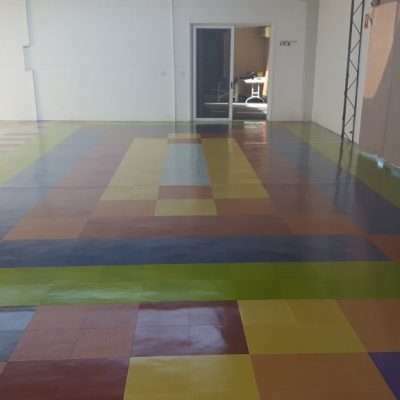 When you are considering to have your floor done, one of the best options is epoxy flooring. 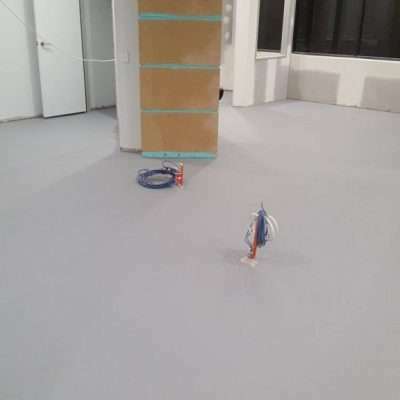 When applied to concrete or hard floors, the epoxy self-disperses which means even coating. It also means that it will find its own level leaving you with a shiny new floor that is level and flat. This type of flooring also means that you can have the appearance of anything under it. This gives you the artistic freedom to have any colour or pattern under this clean and clear flooring. 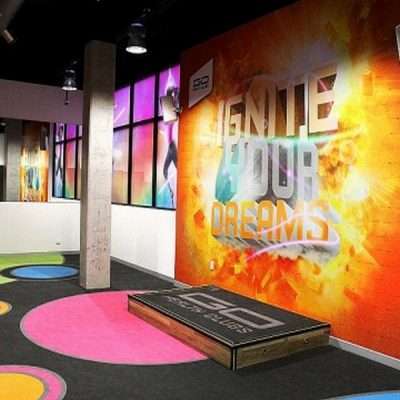 Both of these options are great to fill a larger space or a workplace that has concrete throughout. If you are still thinking of other options, you can definitely have a look at Floor Worx’s vinyl and hardwood floor options. 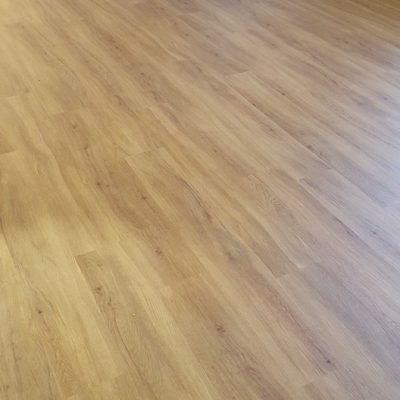 The team at Floor Worx can give you a quote on your room or rooms in order for you to make the choice that suits you and your floor. 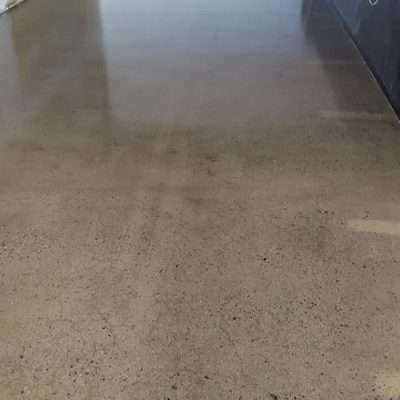 Contact Floor Worx to get the right information and the right service from the best floor team in the business and wherever you are in the Outback and Regional Australia.